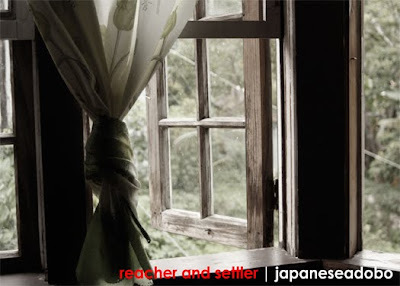 I was watching a sitcom early one morning and a line from one of its characters struck me, “in every relationship, there’s a reach-er and a settler”. Would it be the same as being dominant versus submissive? I don’t think so. I, for instance, is the reach-er but more of the dominant one in the relationship. Is dominance a way to conceal the insecurities of the reach-er? I suddenly had realizations on where I stand in the relationship I’m into. The settler settles for the dominance of the truth that the reach-er is afraid of losing the settler. Then at the end, you’d realize that the settler dominates the reach-er in a more subtle and effective way of creating urgency and fear from a more unsecured and unsettled mind, a fearful heart.